Thanks for visiting the Wild Side Salon page. What we do is quite simple- we take care of all of your beauty needs so you don’t have to. Our goal is and always has been to be SEK’s premier beauty experience for all of it’s guests. Our entire team goes through rigorous training and continuing education to ensure you always receive the most up to date hair, face, or body services. Although we deliver big city results we pride ourselves in our small town prices and small town values. Come on by and have a hot cup of coffee or enjoy our custom lotion blending bar where you can make your very own scent. We love our guests! The moment you walk in consider yourself part of our Wild Side Family! "The Dream of a Small Town Girl" says Owner, Holly Santos about how her vision came about. Growing up throughout the midwest, as a small girl all the fashion magazines and move stars inspired her. She fell in love with glamour. True big city glamour. After reading an article about big city Women spending the day in the salon to pamper everything from head to toe, she knew that was her calling. After attending local beauty college, Holly travelled to perfect her craft. It wasn't but a few short years later the Wild Side was born. Inspired by the big city glamour she had always loved, The Wild Side salon was created to be a place where the small town girl could escape to feel like a big city woman. South East Kansas had never seen the likes of it. 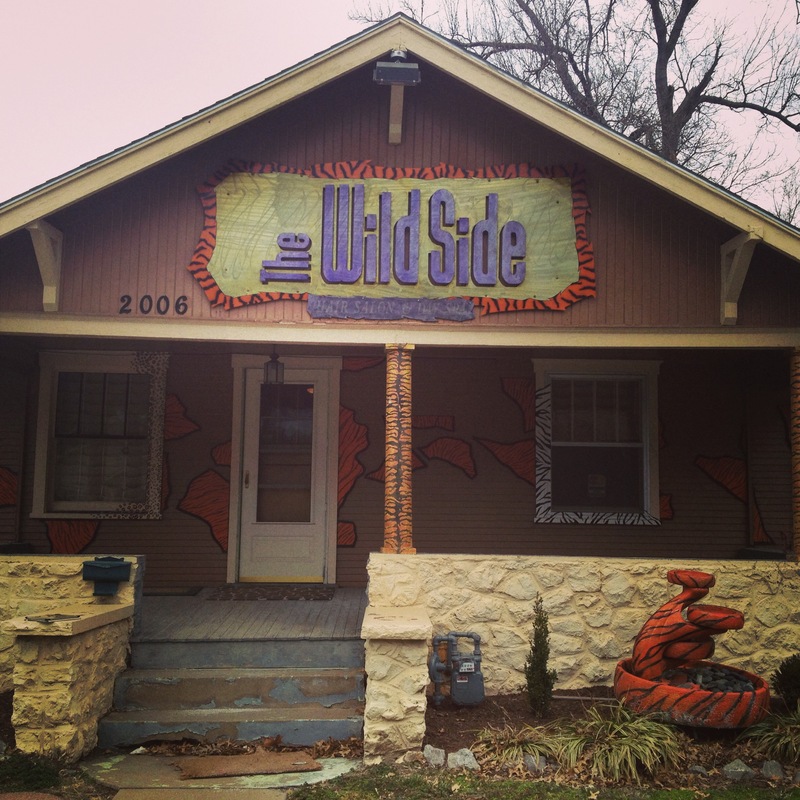 20 years later, the Wild Side still remains the most exclusive salon in SEK. Priding itself on providing big city glamour at a small town price they set themselves apart with things like: a custom lotion bar where guests can create their own lotion with essential oils, complimentary. Speciality drinks of the month, and hot towel shampoos are the norm at the Wild Side. 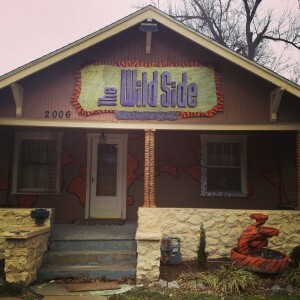 Welcome home to your neighborhood glamour spot, the Wild Side Salon.